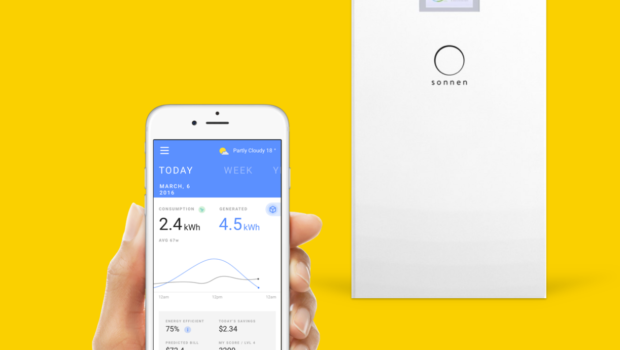 A new report from Greentech Media and the Energy Storage Association finds residential battery storage in the US surged in the first quarter of 2018. In total, 36 megawatt-hours of behind the meter residential storage were installed in Q1 — equaling the total amount installed in the previous three quarters combined. The vast majority of new grid connected residential battery storage — 74% — took place in just two states, California and Hawaii. What’s behind the increase? 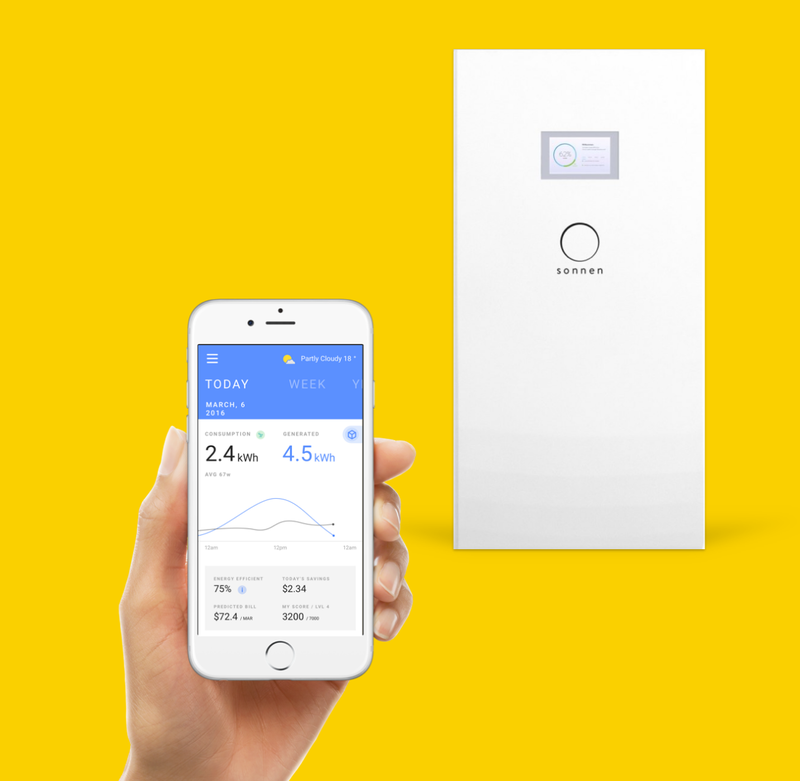 “Changing net metering rules and increasing customer interest in backup and solar self-consumption drove the residential energy storage market’s record quarter,” said Brett Simon, senior analyst at GTM Research and project manager for the U.S. Energy Storage Monitor report. The shift to residential storage is impacted by changing financial considerations for homeowners with rooftop solar installations. When net metering was popular, the grid served as a battery for homeowners. Their systems would crank out solar power during the day and send it to the grid. Later, they would draw power back from the grid. When utilities pay retail rates for excess solar power, the result is usually a wash for the homeowner — the amount of energy sold equals the amount purchased, or nearly so. Not having a sizable utility bill each month helped pay for the home’s solar system. But as net metering has run into opposition from utilities and regulators, homeowners find it makes more economic sense to purchase a storage battery to compliment their solar system. Their solar panels charge the battery during the day and they run their homes using the stored energy at night. Once again, lower utility bills help pay for the system. Many utilities now have “time of use” rate structures, which raise the price of electricity during high demand periods, such as the late afternoon and early evening. Those are precisely when residential batteries can release their stored energy and help homeowners save money, according to Ars Technica. The GTM and ESA report says the total US energy storage market grew by 26% from 100.2 MWh in the 4th quarter of 2017 to 126.3 MWh in the 1st quarter of 2018 with behind the meter storage accounting for 49% of new installations. And the future of energy storage looks bright. GTM Research forecasts that annual residential energy storage deployments will surpass 1,000 megawatt-hours by the end of 2020.